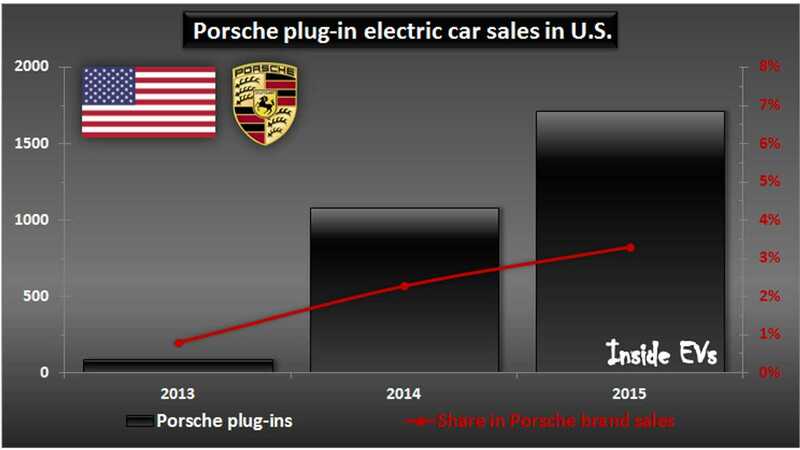 The Detroit News interviewed Joe Lawrence, COO for Porsche North America, about the tremendous growth of Porsche sales (over three times in about 10 years) to 51,756 in 2015, as well as on electrification. 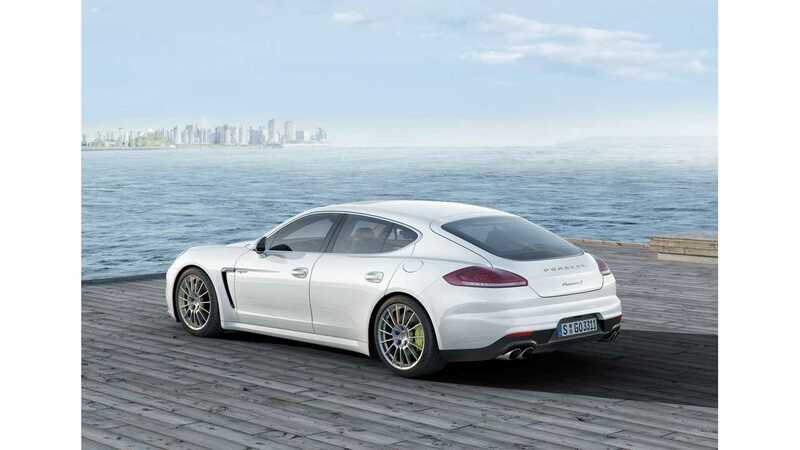 Porsche seems to be happy in being the only luxury brand to introduce three plug-in hybrid models (Panamera S E-Hybrid, Cayenne S E-Hybrid and the super limited 918 Spyder) and holds a relatively high share among hybrids. "Q. California is now mandating technologies – electric and hydrogen vehicles. Does that apply to Porsche as well as parent Volkswagen?A. We’re committed to meeting those regulations independently. That’s why you’re seeing the push in hybridization. We’re the first luxury maker with three plug-in hybrids on the market. Obviously, the Mission E which we look to by the end of the decade. California is a quarter of our U.S. sales. (In that) market it’s very important you have that powertrain not just from a regulatory perspective but for customer demand. 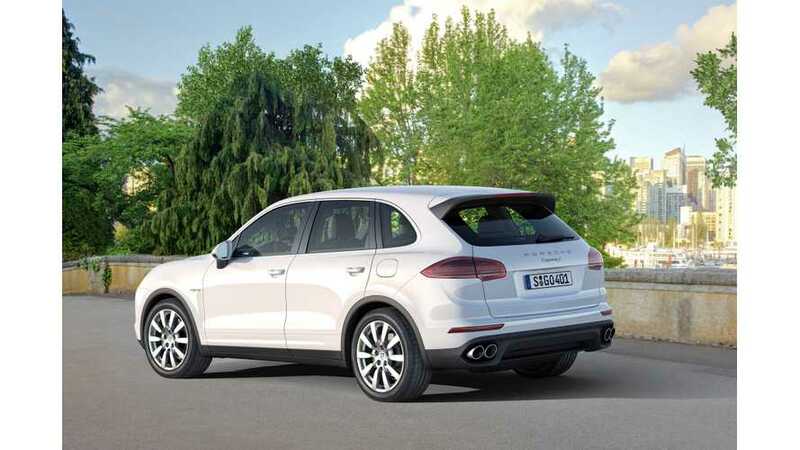 We’re finding good success, especially with the Cayenne E-hybrid. If we look at the statistics we did nearly 1,600 hybrids across the country. That represents .7 percent of the total hybrid market in the U.S., whereas our total sales are .3 percent of market. We’re over-proportional in terms of hybrid advancement." "Q. Tesla is struggling to make money. Can you make money on EVs? A. It’s got to happen. We have some time. I think there will be a lot of advancements and economies of scale. It’s a challenge, but ultimately it can be done."